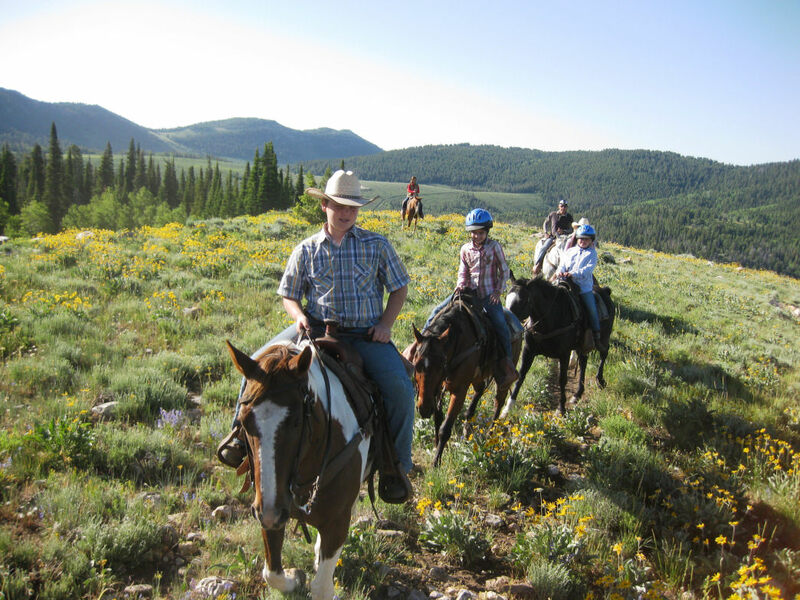 Logan offers unsurpassed adventures during Utah’s long summer. The small city spreads along the interface between the Wellsville Mountains, the broad Cache Valley, and the Bear River Range, offering the best of both worlds. You’ll find plenty of amenities like parks, urban trails, and cafes in Logan, while beyond the city limits beckons a world of outdoor fun. Logan Canyon slices through the mountains, offering world-class rock climbing, miles of hiking and biking trails, fly fishing in clear streams, and spectacular scenery. Keep your family amused for a week of Logan fun with these seven great summertime activities. The Limber Pine Trail, one of Logan Canyon’s most popular family hikes, crowns the canyon’s 7,800-foot summit. 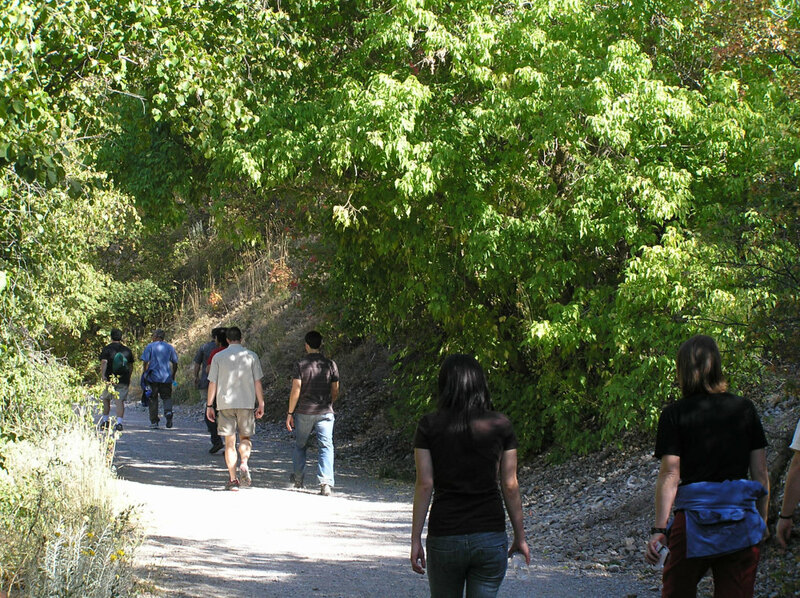 The 2-mile hike is great for kids with gentle grades and stunning views of the canyon and Bear Lake. One highlight is five limber pine trees that have grown together for the last 570 years. Interpretive signs teach about the surroundings. Expect wildflowers, shade trees, and birds. The American West Heritage Center just south of Logan invites you to park the car, pack away the cellphone, and time-travel back to the 1800s. This outdoor living-history museum invites you to see what life was like back in the good old days. You can easily spend the whole day here, rambling around and interacting with interpreters dressed in period costumes who go about their daily life in the Old West. 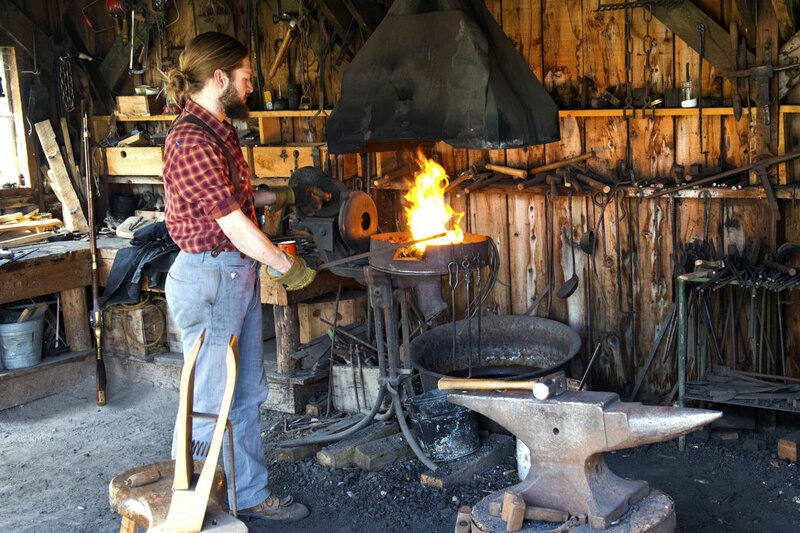 There’s a pioneer settlement with a cabin and dugout; a mountain man encampment and trader cabin; a historic farm with the original 1917 house; pony rides; bison to see; and a woodworking shop. Kids can throw a tomahawk, set a beaver trap, spin wool, milk a cow, or have a two-person log-sawing contest. It’s loads of fun and a memorable living history lesson. Hyrum State Park, with its 450-acre reservoir, is water-central for wet summer recreation in Cache Valley. The park, 15 minutes south of Logan, offers a host of family adventures. Kids can borrow a fishing pole from the park’s lending library and toss a line for rainbow trout, yellow perch, bluegill, and largemouth bass, or get on the lake by renting a standup paddleboard, kayak, or canoe. Lake View Campground on the north side of the lake offers RV and tent sites shaded by box elder, willow, and maple trees. The marina, boat ramp, and sandy swim beach are right there. There’s great birdwatching with a variety of species at the wetlands at the lake’s south end, so bring binoculars. Stokes Nature Center, a mile up Logan Canyon, is a fun place to learn about all creatures great and small. Stokes, reached by a short hike on the Logan River Trail, lies along the stony banks of the Logan River. The center, divided into two sections, has a preschool area with books, blocks, games, and a puppet theater. The other section offers a hands-on area for kids of all ages to learn about Utah’s plants and animals with games, mystery boxes, touch boxes with skulls and pine cones, and live animals like lizards, turtles, and snakes. After discovering natural Utah, head outside so the kids can ride a rope swing, look for trout in the river, or check out a teepee. The center also offers classes, field trips, and summer camps. Is there anywhere better in summer than Utah’s high country? Nope. The Bear River Range, forming Logan’s eastern horizon, is a spectacular summer playground with alpine lakes, gorgeous scenery, and cool days. 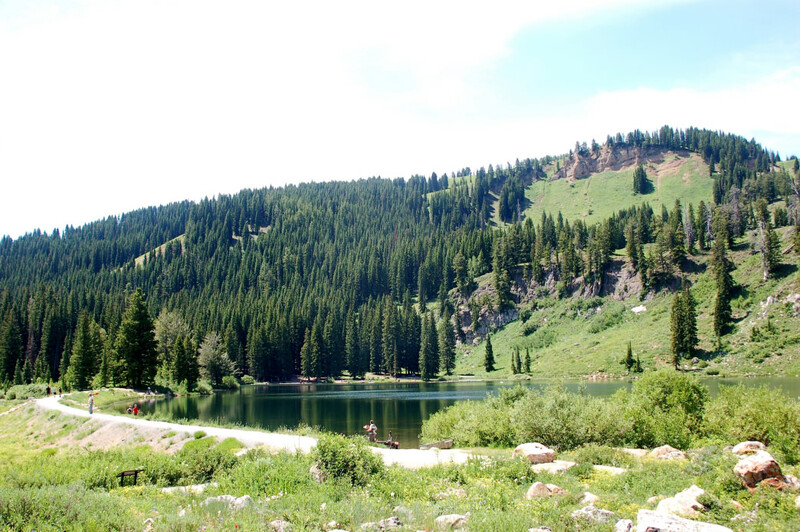 Tony Grove Lake, 25 miles east of Logan off Highway 89, is the best getaway for relaxing days. The glacier-excavated lake nestles against cliffs below high peaks. Additional trails begin at Tony Grove and you’ll bask in the beauty of wildflower-strewn meadows and pine forests. Pitch a tent in the 36-site campground, then stroll around the lake on a 1.2-mile trail, launch a canoe, or fish for trout. Watch for moose wading in the lake shallows. Plenty of technical mountain bike trails lace the highlands above Logan, but the best family-friendly ride is the easy 3.6-mile Logan River Trail. The out-and-back route, gaining only 300 feet, parallels the river in deep Logan Canyon. The first couple of miles, perfect for young riders and bike trailers, is a wide gravel track with plenty of places for a picnic or to toss a few rocks in the river. Past a dam is a mile-long section of intermediate single-track trail that offers good wheeled fun. The trail eases and widens for the last half-mile, passing another dam, to its end at Spring Hollow Campground. Turn around here and ride downhill for a 7.2-mile roundtrip adventure. The trail is multi-use so you’ll share with fishermen, hikers, and trail runners. Zootah is an intimate small-town zoo in the heart of Logan. 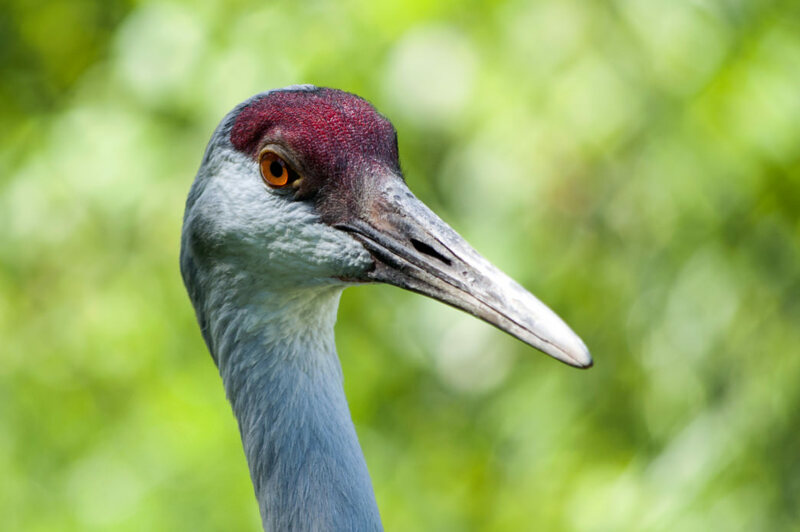 The charming and affordable zoo in Willow Park is popular with visitors, residents, and school groups who come to see over 300 animals, including birds, reptiles, and mammals like elk, an albino porcupine, lynx, bobcat, and capuchin monkeys. Zootah focuses on education and conservation, with the friendly staff showing raptors and other critters. Kids love the zoo, reveling in the diverse animals and feeding fish and ducks. Nearby are other park areas, including a shaded picnic ground, duck pond, playground, and a complex of swimming pools with a kiddie pool, diving boards, and two water slides.